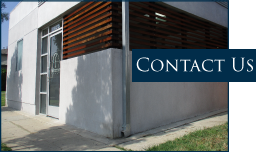 Fruchtman & Associates provides unbiased and impartial expert testimony and litigation support for attorneys and insurance companies. 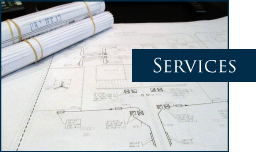 As a licensed Professional Engineer with over 25 years of extensive experience in the design of mechanical systems of buildings, David Fruchtman, PE, CIPE, Certified Mechanical Inspector, Certified Plumbing Inspector, Principal, provides truly expert testimony. 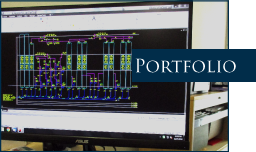 Mr. Fruchtman’s up-to-date hands on design knowledge provides you with effective testimony from a credentialed professional that demonstrates a real world understanding of construction industry practices. Mr. Fruchtman’s proven track record of success as expert witness and his dedication to maintaining high professional and ethical standards are just two reasons why Mr. Fruchtman has a reputation for quality investigative forensics. 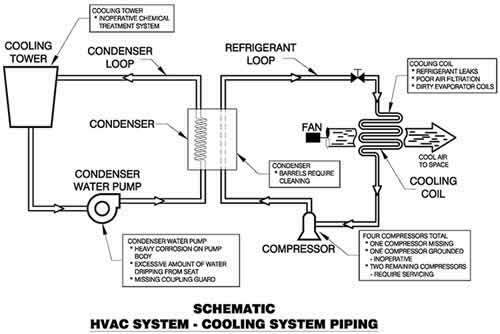 Fruchtman & Associates provides Forensic Consulting Associated with HVAC.